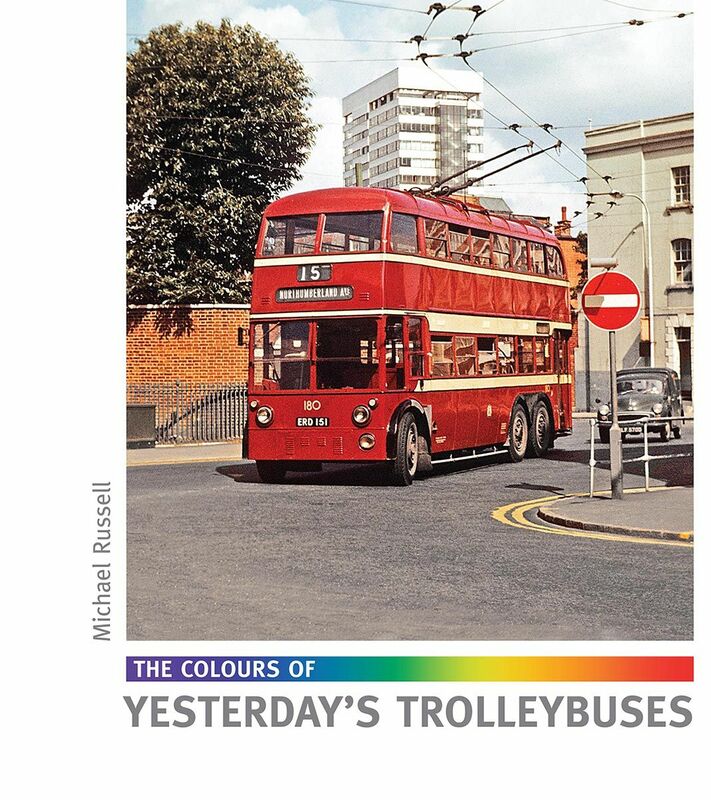 In by far our biggest Colours book - with 256 pages - one of the foremost trolleybus authorities in the country, Michael Russell, writes detailed captions to around 500 colour photographs of trolleybuses from the 37 systems that existed in the UK post-war. The book follows a geographical sequence so that neighbouring operators are in the same section of this large work. An indispensable feast for trolleybus fans everywhere.